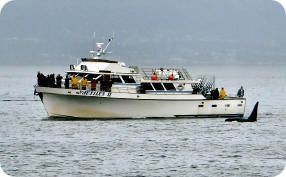 WELCOME ABOARD, Alaska Coastal Marine has one of the most impressive fleets of boats along the West Coast. 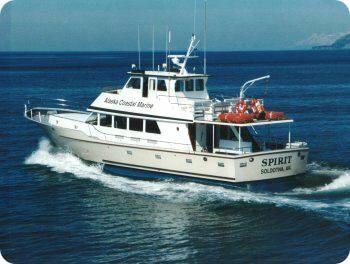 Our Fleet of boats was made by Delta Marine Industries in Seattle, Washington and Westport Shipyards in West Port, Washington. For your safety our boats are Coast Guard inspected annually and are equipped with top-of-the-line lifesaving and navigation equipment. When choosing a charter you should consider your safety as your top priority. All of our boats have self-inflating life rafts, emergency locator beacons, and fixed firefighting systems in addition to life jackets. 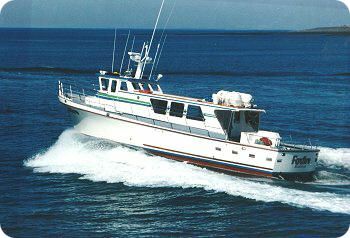 They are impeccably clean, well maintained, and operated by professional USCG Licensed Captains. 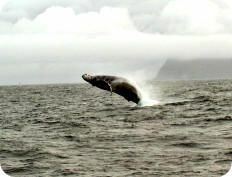 You can be assured that if you're on an Alaska Coastal Marine boat, you are on the best. 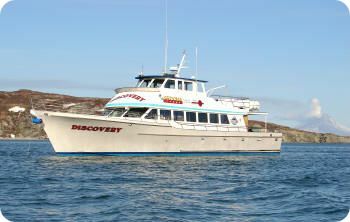 All of our boats have warm heated cabins, restrooms, and complete walk-around decks. 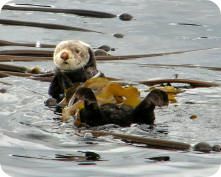 Primary Use: Seldovia Tours, Kachemak Bay tours, Weddings, Special events. Primary Use: Day Trips, Three Day-long range trips, Hunting.